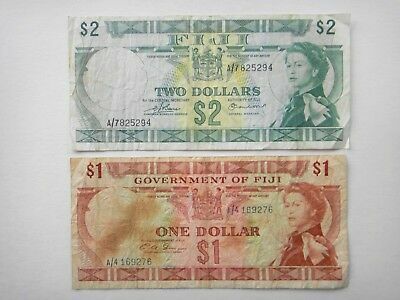 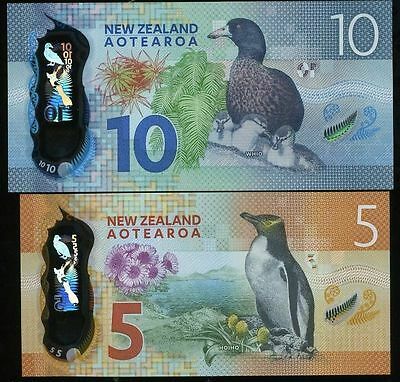 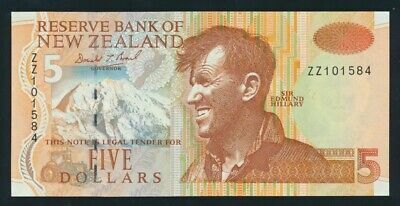 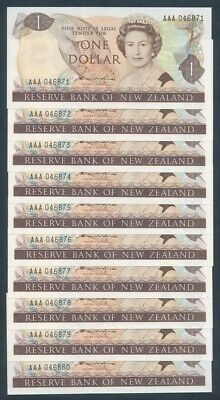 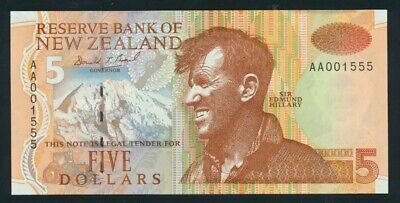 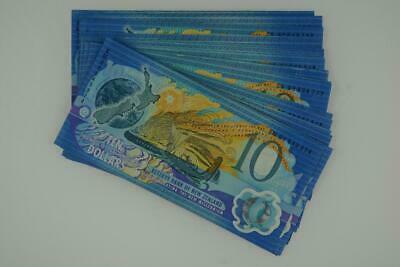 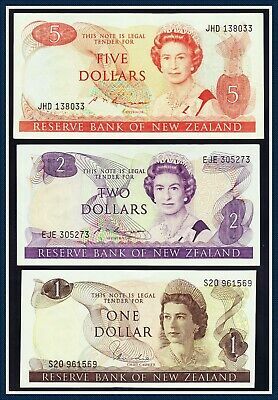 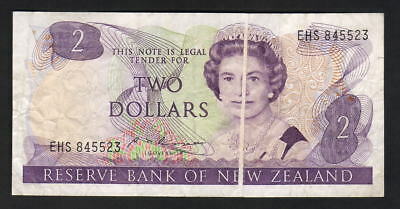 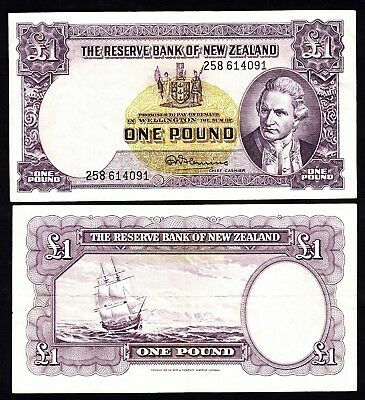 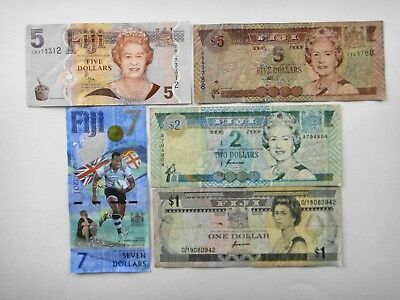 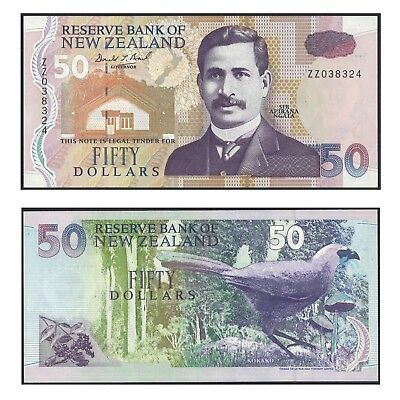 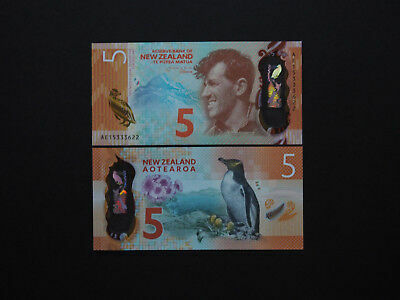 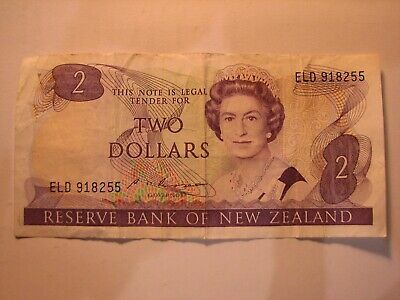 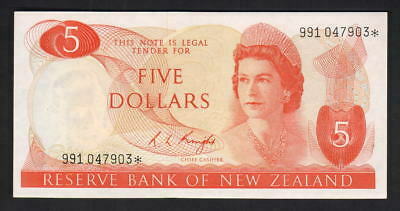 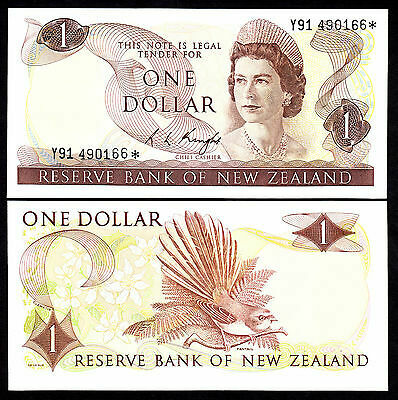 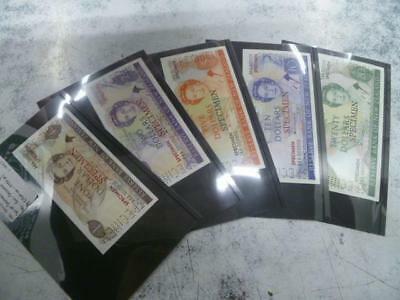 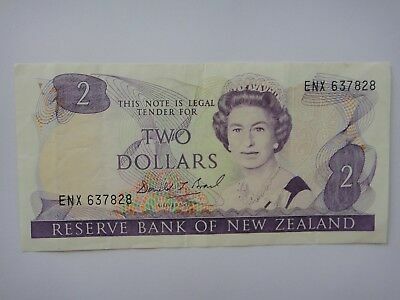 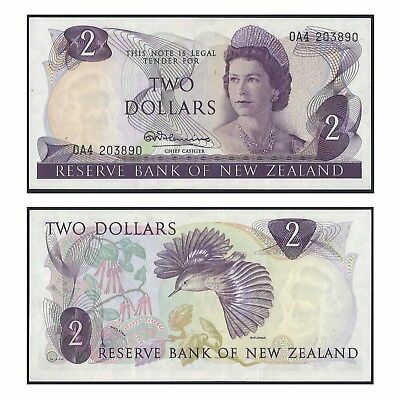 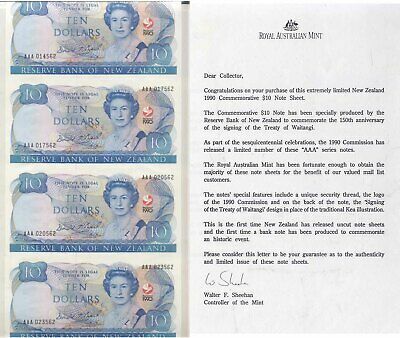 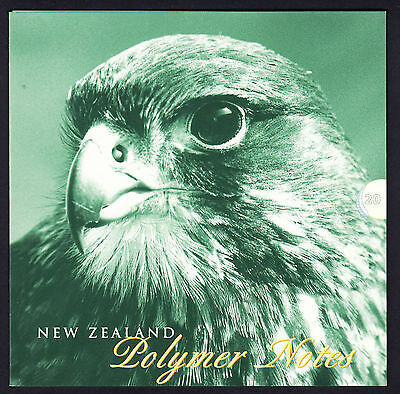 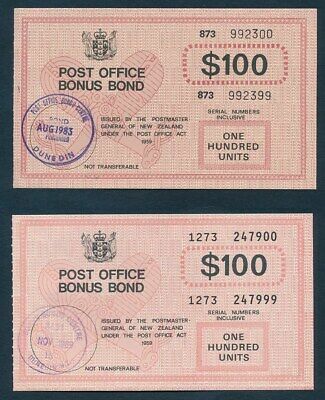 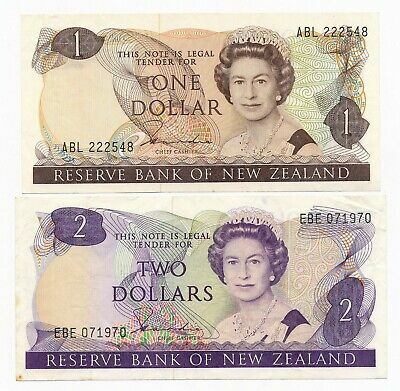 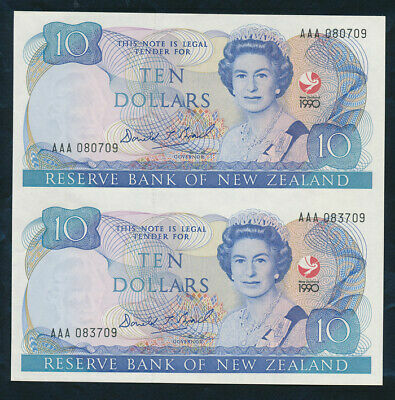 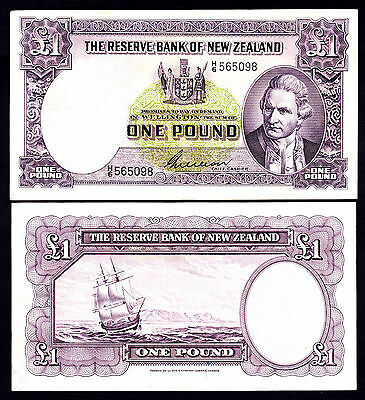 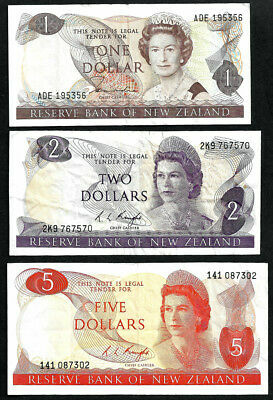 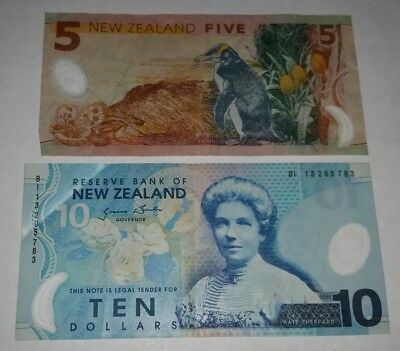 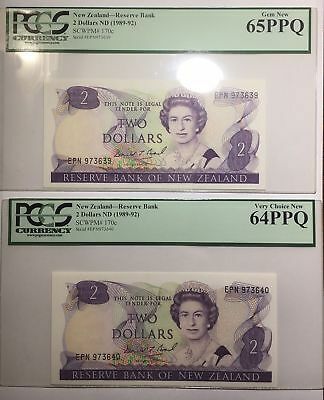 New Zealand 3 Banknotes of the 1980's, $1, $2, and $5. 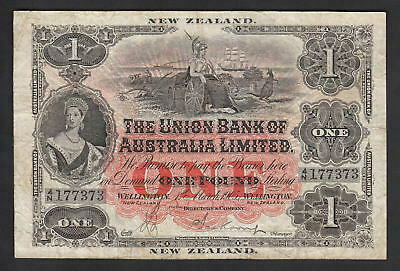 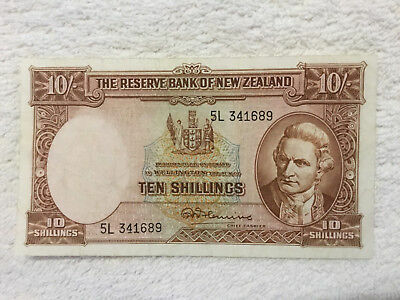 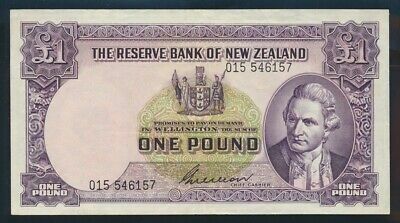 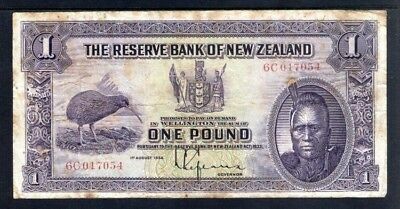 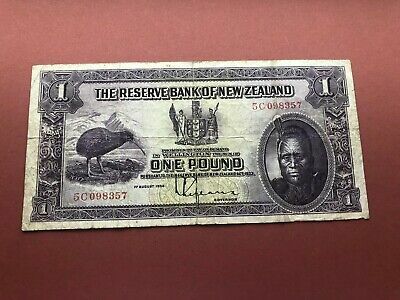 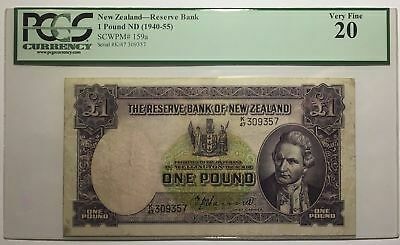 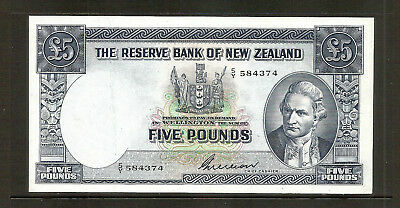 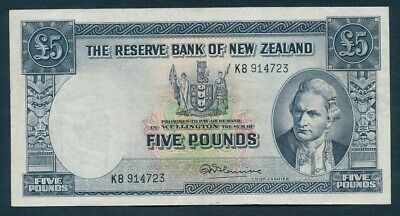 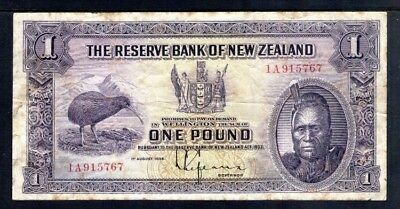 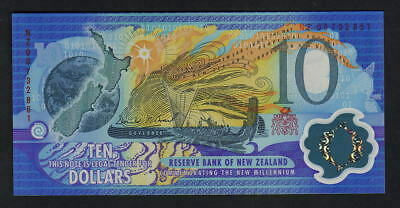 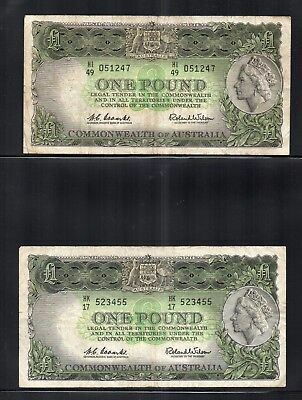 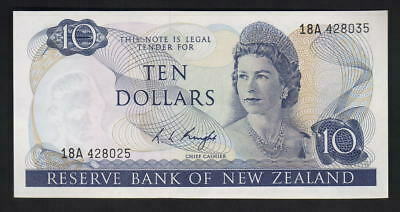 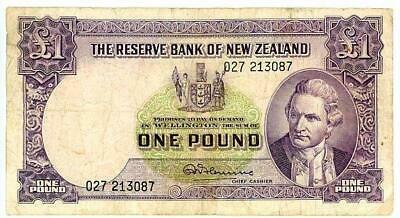 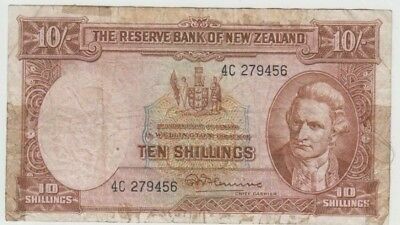 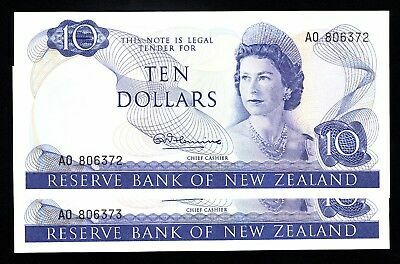 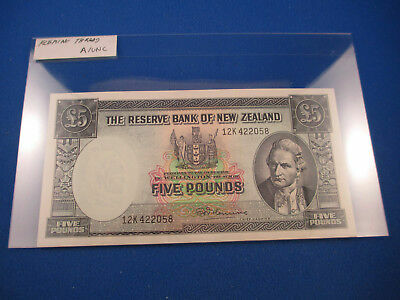 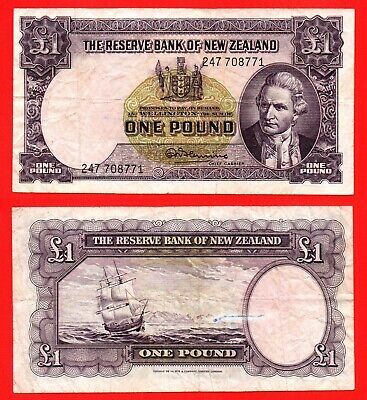 "New Zealand $10 P186"GraemeWheeler"1 SUPERB GEM UNC Polymer Banknote"
New Zealand 1934 One Pound Note VG. 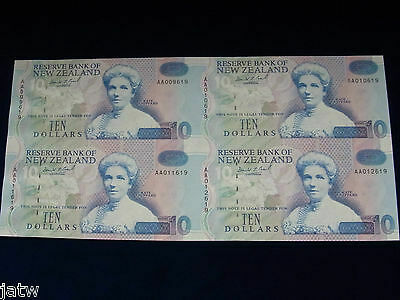 Rare New Zealand Replacement Star $10 Hardie Banknote - 99D 107875* - VF. 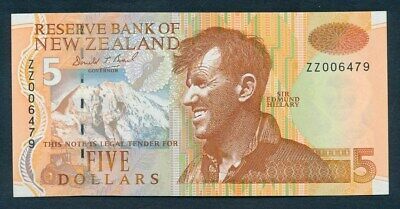 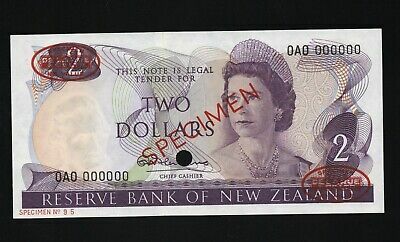 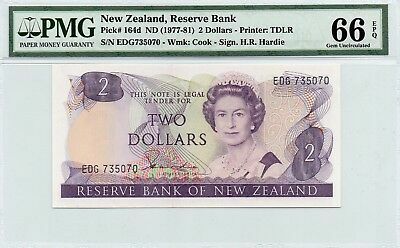 TT PK 164d 1977 NEW ZEALAND 2 DOLLARS NOTE PMG 66 EPQ GEM UNC POPULATION OF TWO! 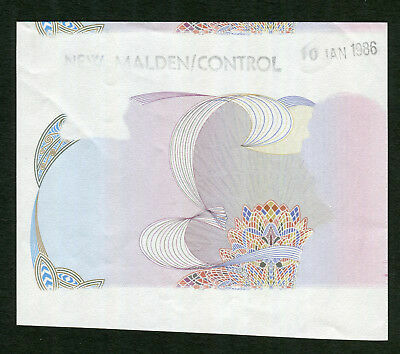 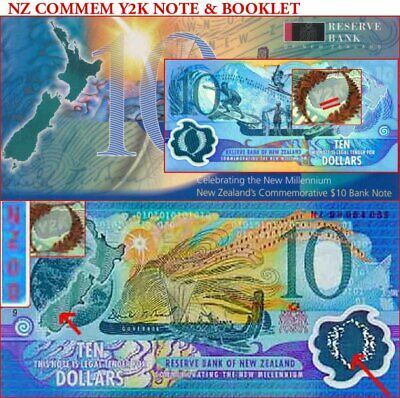 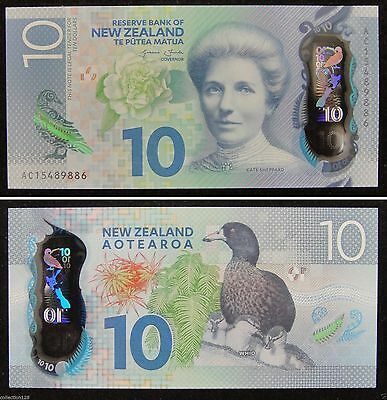 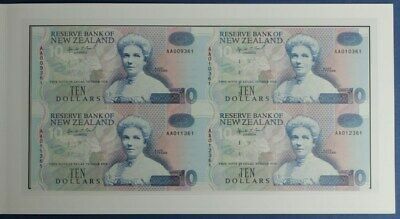 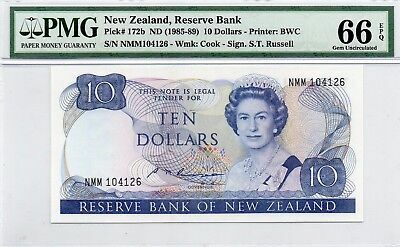 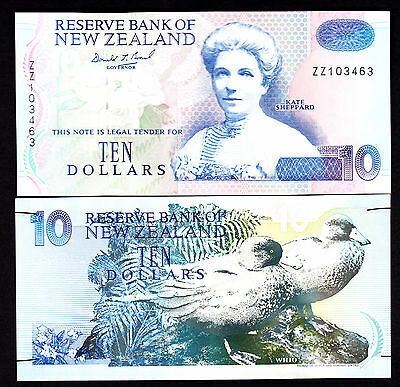 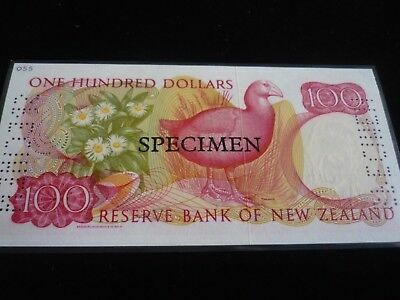 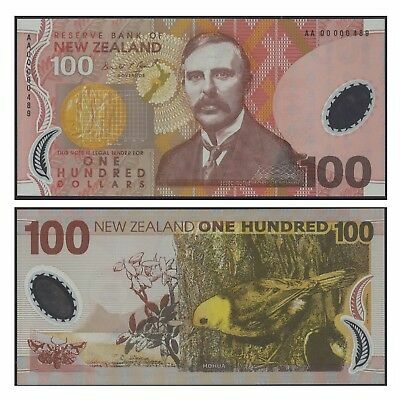 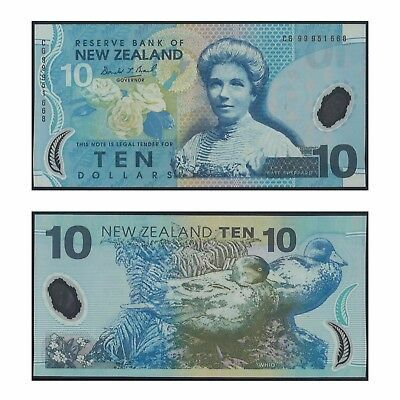 Rare New Zealand Replacement Star $10 Russell Banknote - NB 904592* Very Fine. 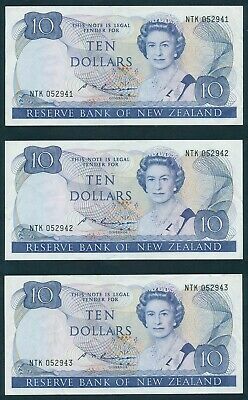 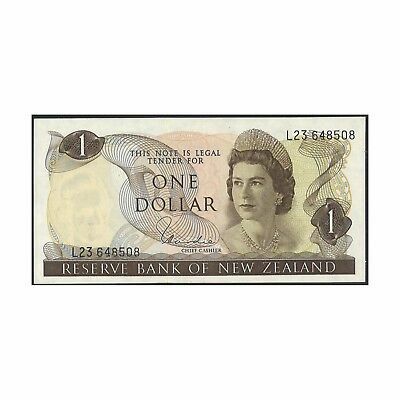 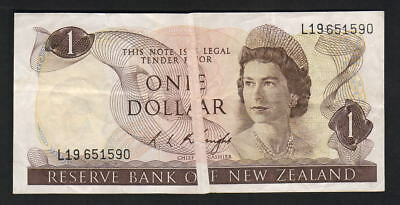 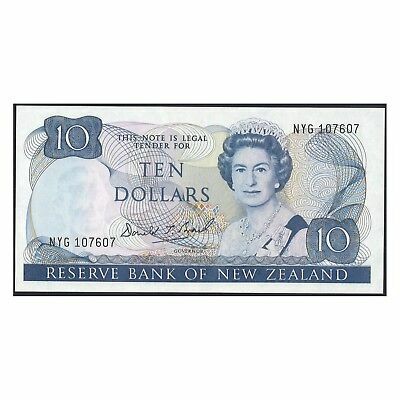 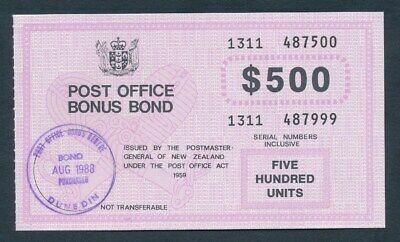 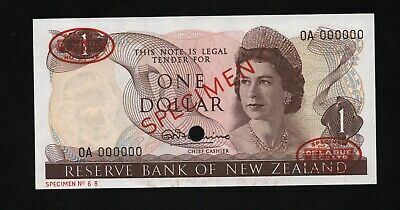 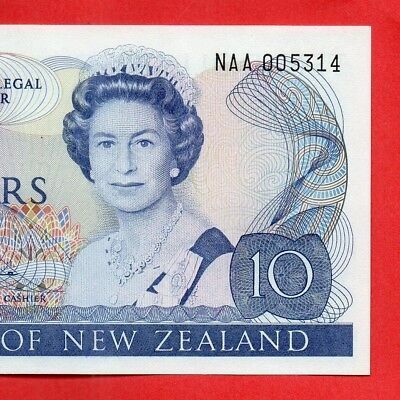 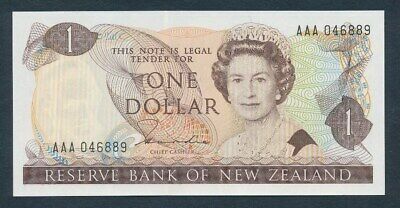 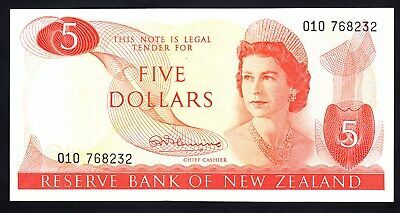 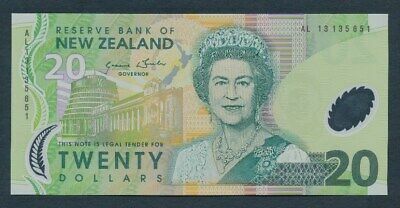 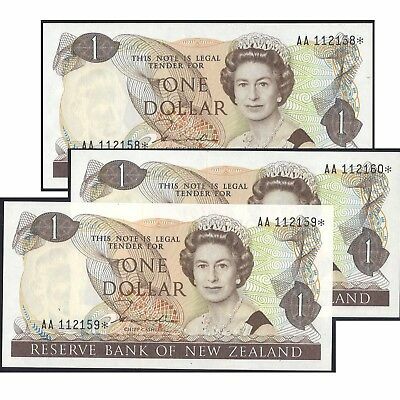 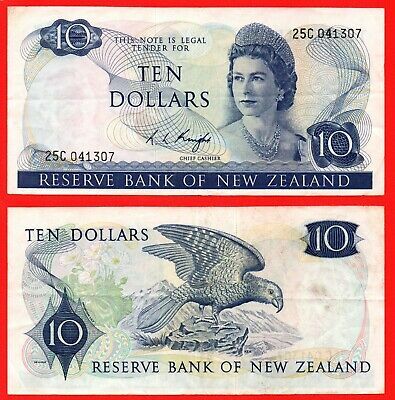 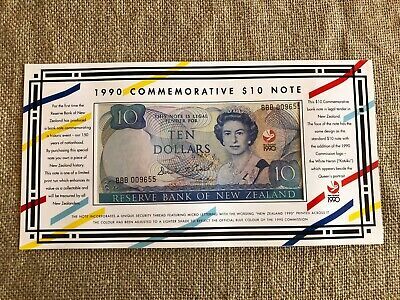 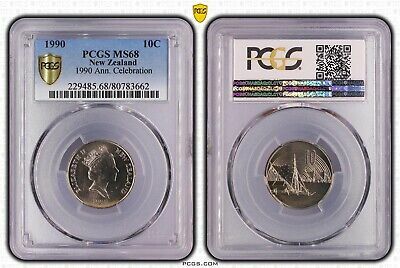 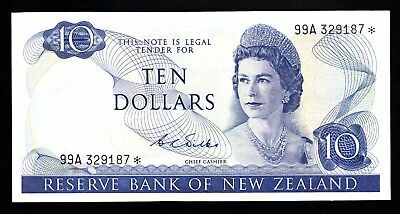 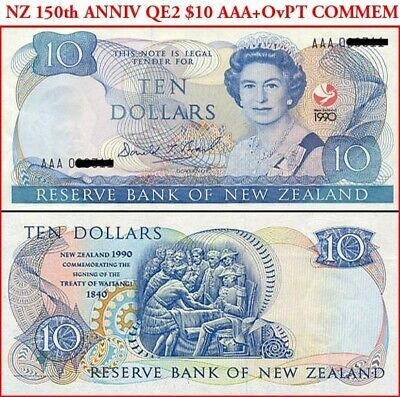 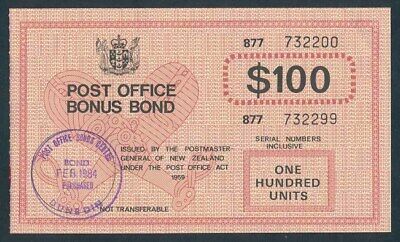 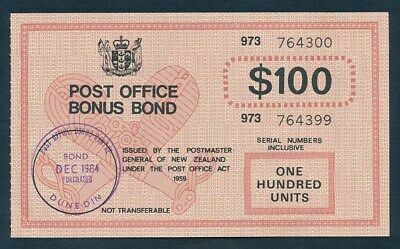 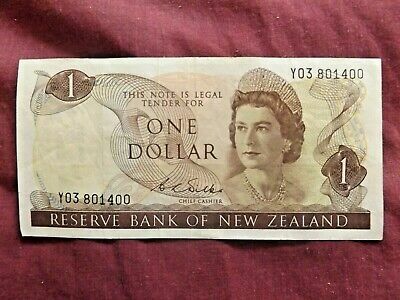 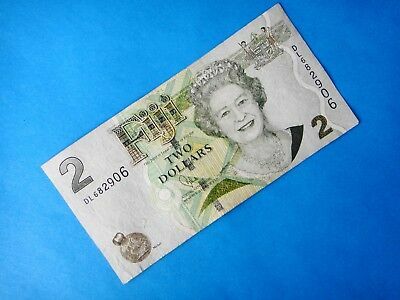 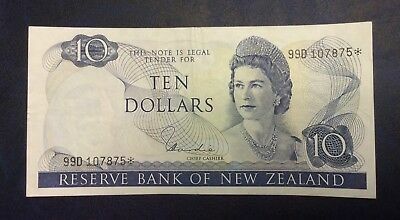 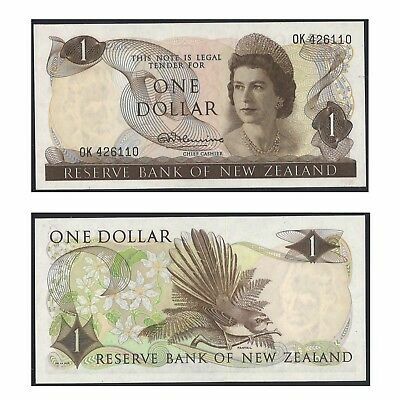 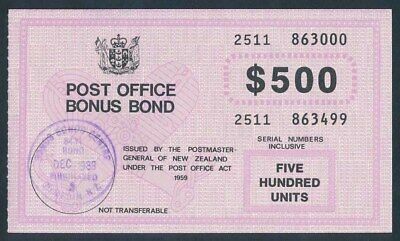 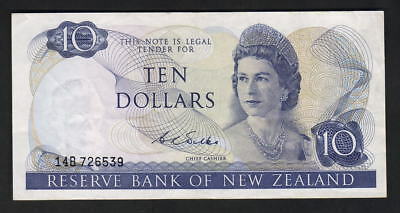 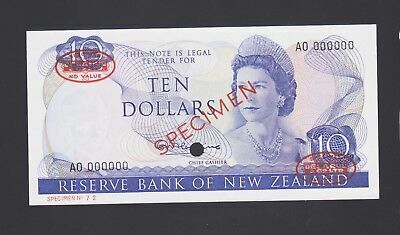 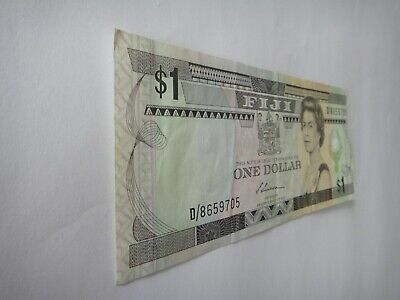 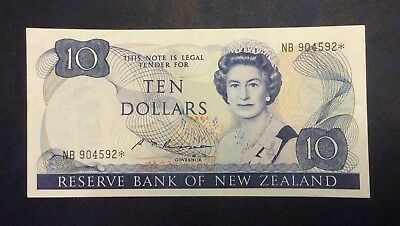 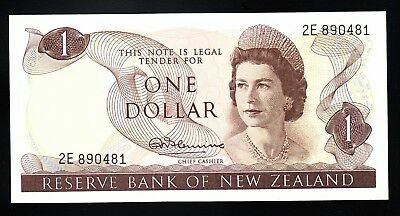 TT PK 172b 1985-89 NEW ZEALAND 10 DOLLARS "ELIZABETH II" PMG 66 EPQ GEM 1 FINER!